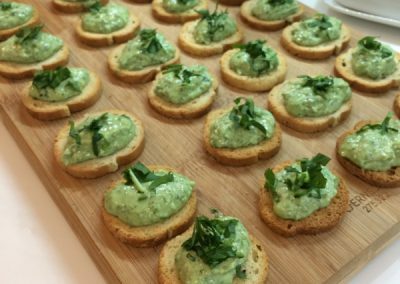 All Infamous Catering menus are tailored to your tastes and requirements. 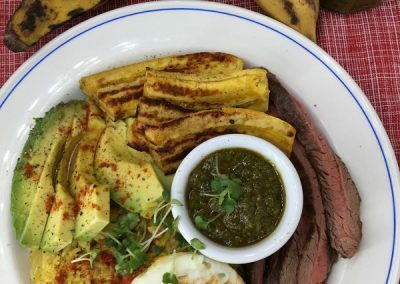 Best of South America plate. 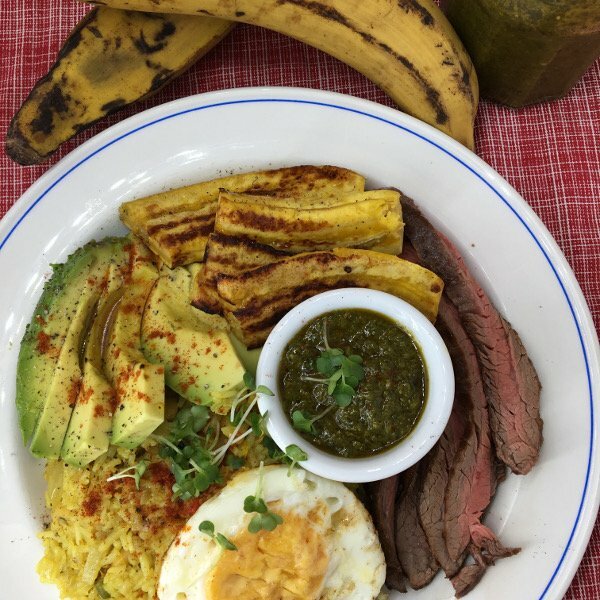 Free range eggs, avocado, rice and beans, plantains and steak. 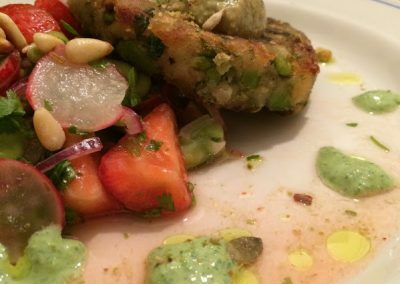 With wild garlic chimichurri sauce. 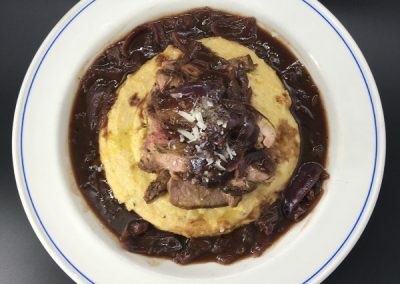 Lamb, porcini and polenta. 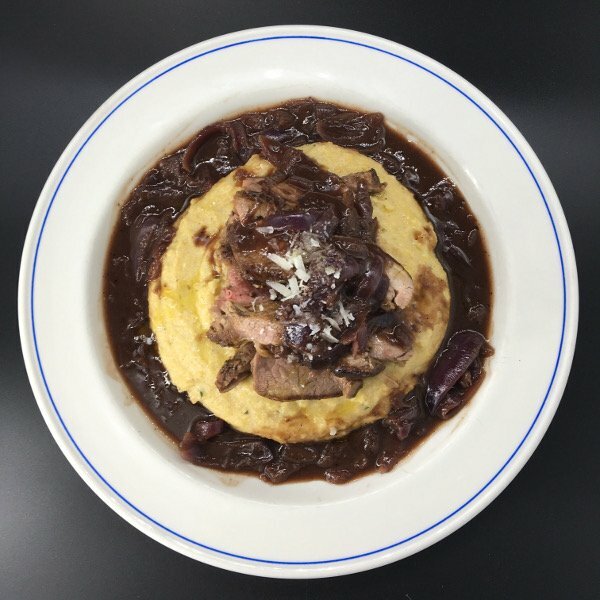 Delicious pan fried lamb with porcini, rosemary soft polenta, and a beautiful rich onion and red wine sauce. 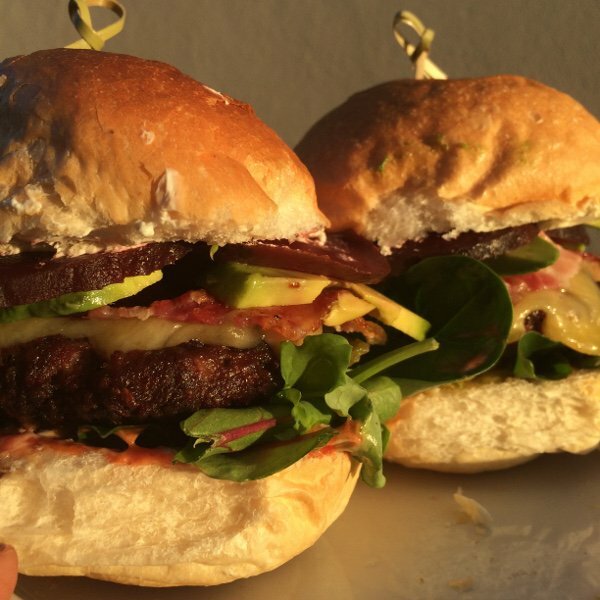 Grassfed beefburgers. 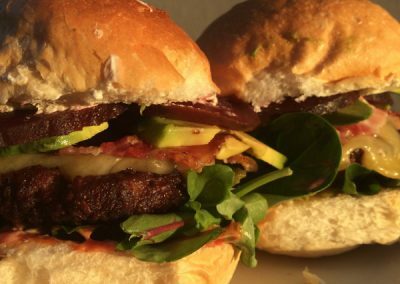 With streaky bacon, beetroot, avocado, cheddar cheese, mayo and pickles on a tasty white bun. 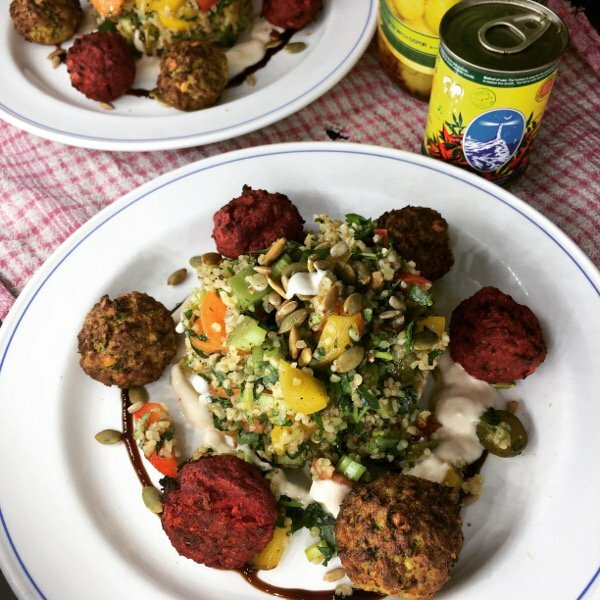 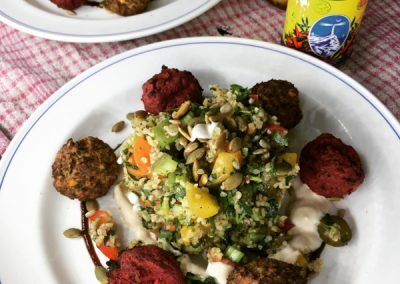 Falafel with beetroot tahini dressing, pomegranate molasses, and preserved lemon and sumac tabbouleh. 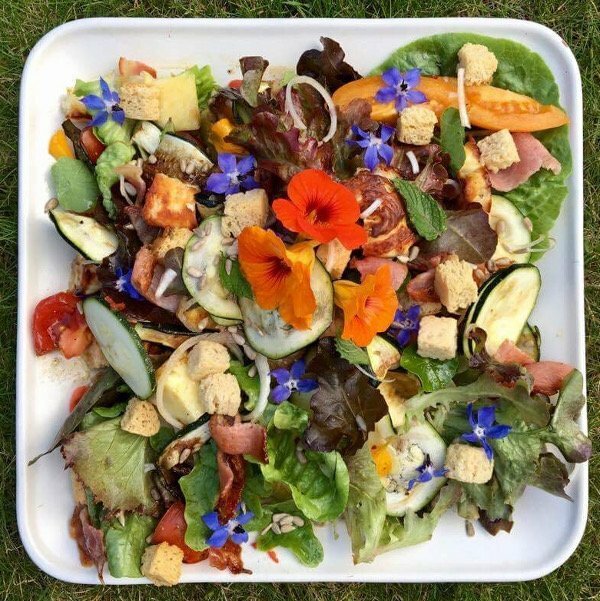 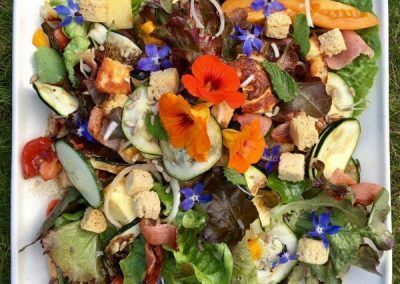 Halloumi and bacon rainbow summer salad with edible flowers. 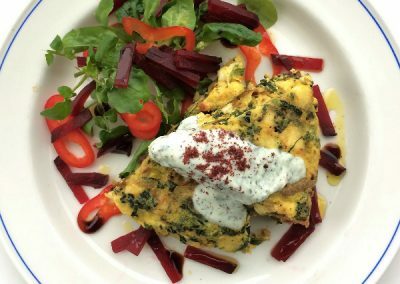 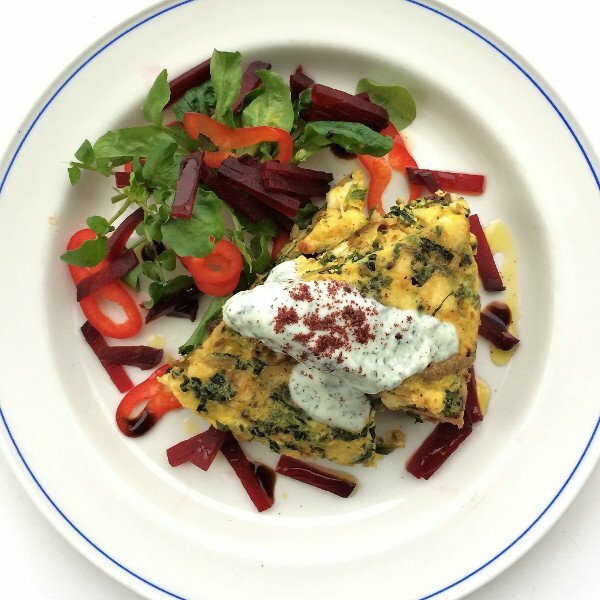 Bombay potato and saffron omelette. 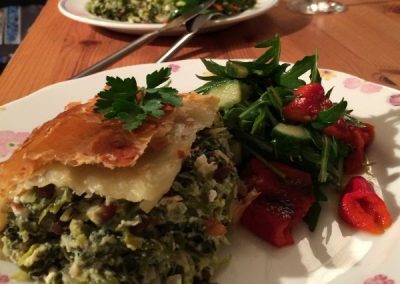 With kale, savoy, cavolo nero, and a mint raita. 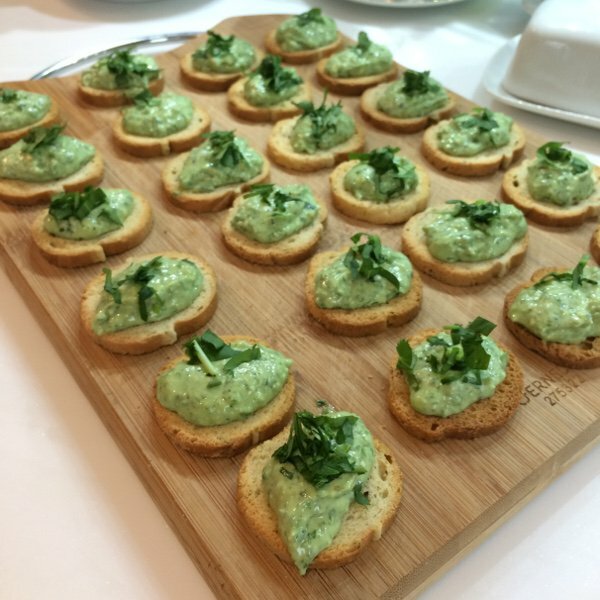 Wild garlic and gorgonzola dip on melba toast. 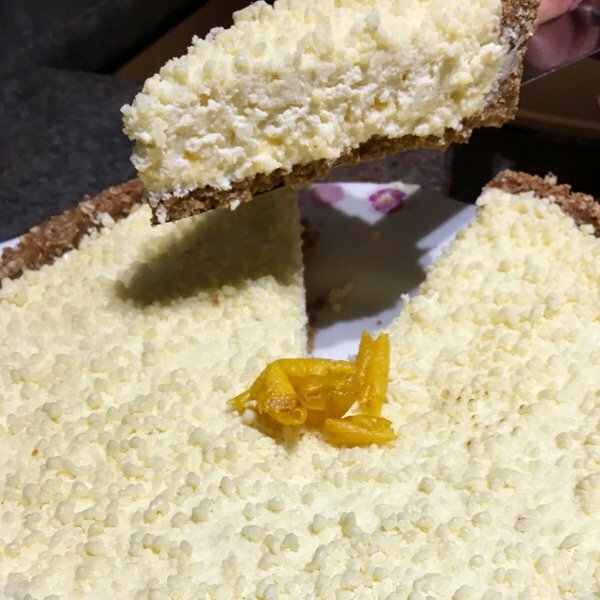 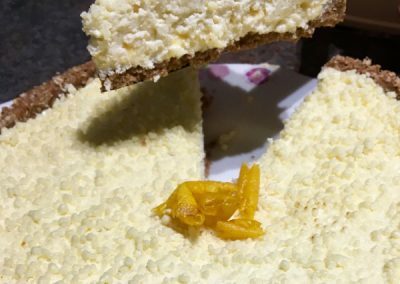 White chocolate and lemon curd cheesecake, with a hint of rosemary in the oaty base. 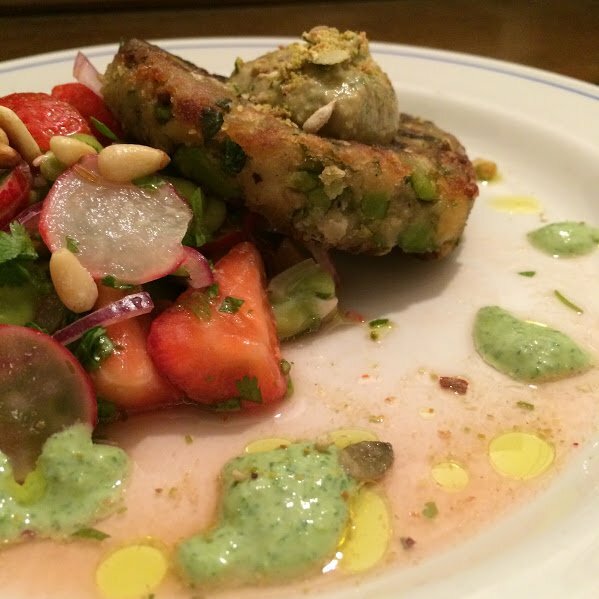 Broad bean and strawberry salad with Moroccan spiced bean patty and baba ganoush. 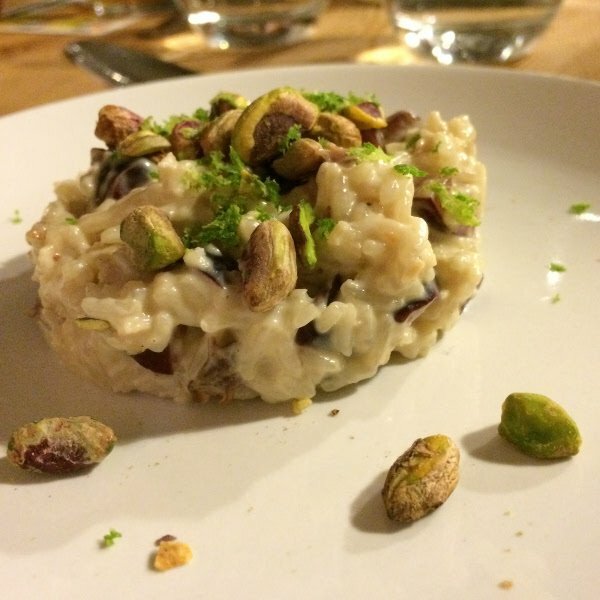 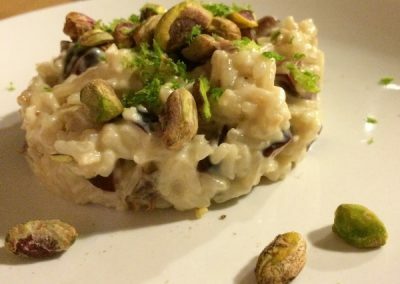 Indian coconut and rum rice pudding with toasted pistachios and lime zest. 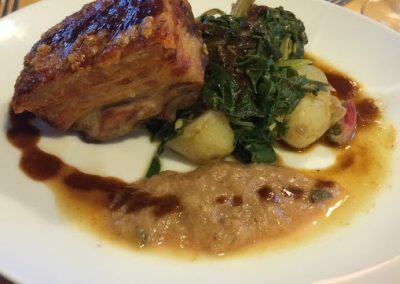 Twice roast pork. 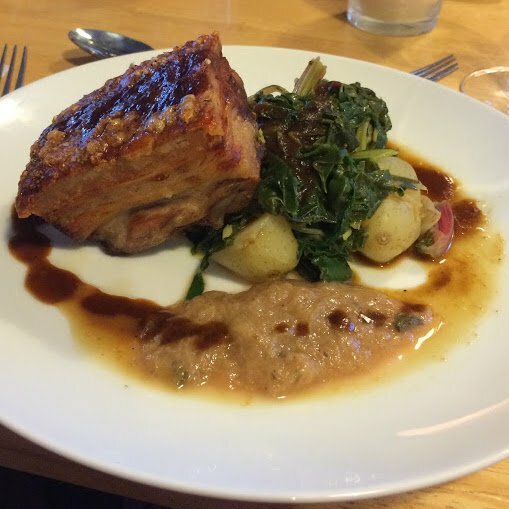 With rhubarb and five spice sauce, steamed new potatoes and wilted spring greens. 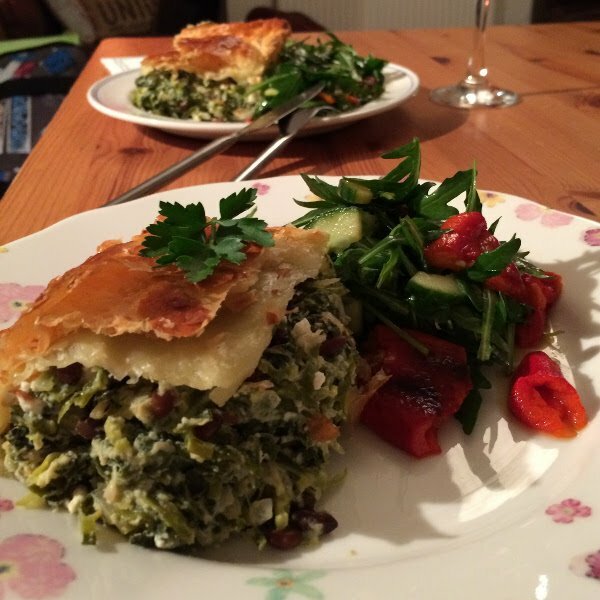 Wild garlic and nettle spanakopita (greek style pie) with crisp salad.